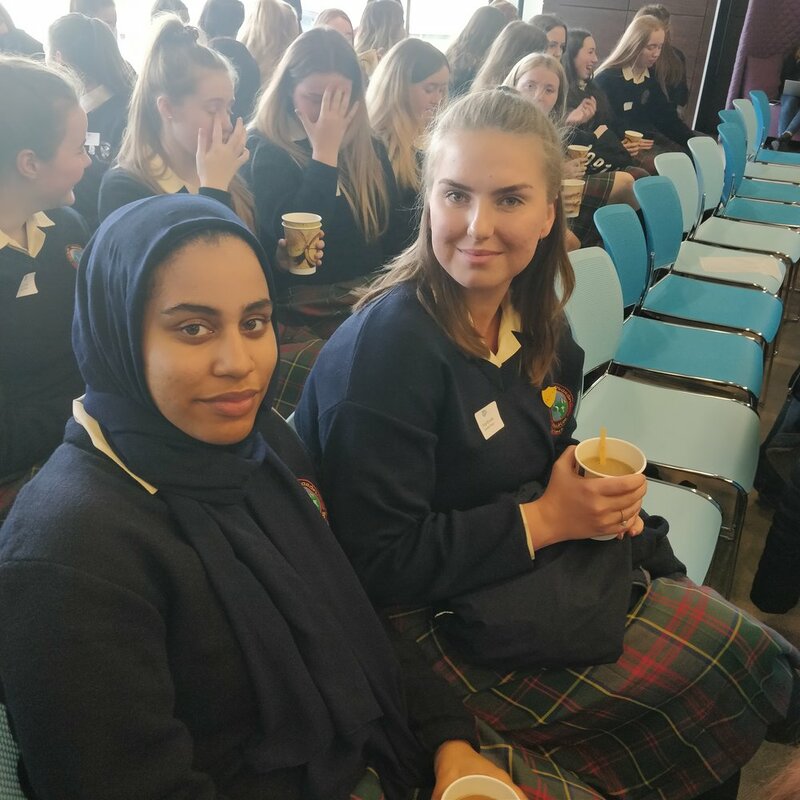 Twenty four female students attended a talk about STEM careers for women. This talk was specifically aimed at encouraging young girls to think about a career in computer science. The talk was given by four young women each of whom have a background in computer science but all have completely different careers. This was to show the versatility of having a computer science degree and also to show how having a computer science degree can open many different doors for you in the future. At the moment only 16% of computer science entrants are female yet computer science is becoming one of the most important qualifications in today's world. It is important for all female students to see this and open their eyes to the prospect of doing a computer science degree. Our students found the talk very interesting and enlightening. Hopefully we will have female computer science graduates in the near future.